A Perfect Resource for Analyzing and Interpreting All Kinds of Dreams! “Dreams are the royal road to the subconscious.” —Sigmund Freud What did you last dream of? Were you soaring above city skyscrapers? Or perhaps you were dancing with hippopotamuses wearing hula skirts? 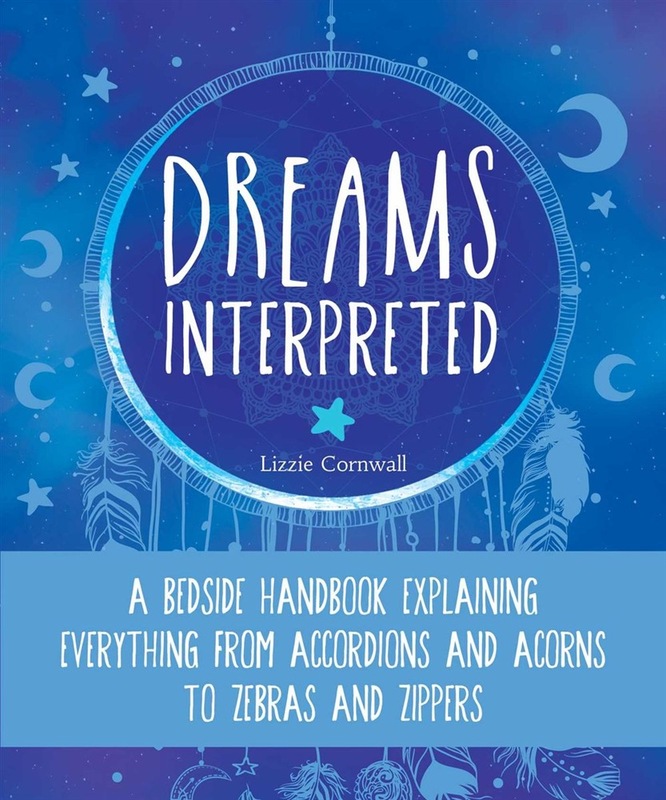 This handy guide, which contains an A-Z of dream descriptions and their meanings, as well as fascinating facts about the brain and sleep, will help you to pinpoint what your unconscious mind is trying to tell you. It will teach you what various dreams mean, including dreams about: Flying Hair Loss Hearts Hippopotamuses Kites Meeting a Celebrity Oceans Paralysis Quicksand Running And Much More! Peppered with tons of dream quotes and dream facts, this handy little guide is the perfect guide for learning more about yourself and what happens when drift off into dreamland. 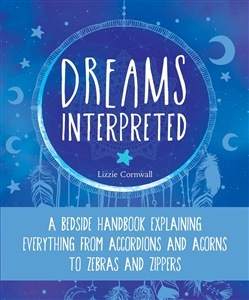 Acquista Dreams Interpreted in Epub: dopo aver letto l’ebook Dreams Interpreted di Lizzie Cornwall ti invitiamo a lasciarci una Recensione qui sotto: sarà utile agli utenti che non abbiano ancora letto questo libro e che vogliano avere delle opinioni altrui. L’opinione su di un libro è molto soggettiva e per questo leggere eventuali recensioni negative non ci dovrà frenare dall’acquisto, anzi dovrà spingerci ad acquistare il libro in fretta per poter dire la nostra ed eventualmente smentire quanto commentato da altri, contribuendo ad arricchire più possibile i commenti e dare sempre più spunti di confronto al pubblico online.